Noxudol 720 is a thixotropic, waterborn cavity wax that dries to form a soft grease-like film. 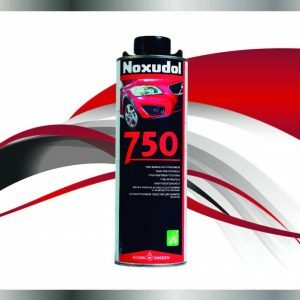 The product is developed for customer with special demands for penetration and drip free 20 minutes after application. 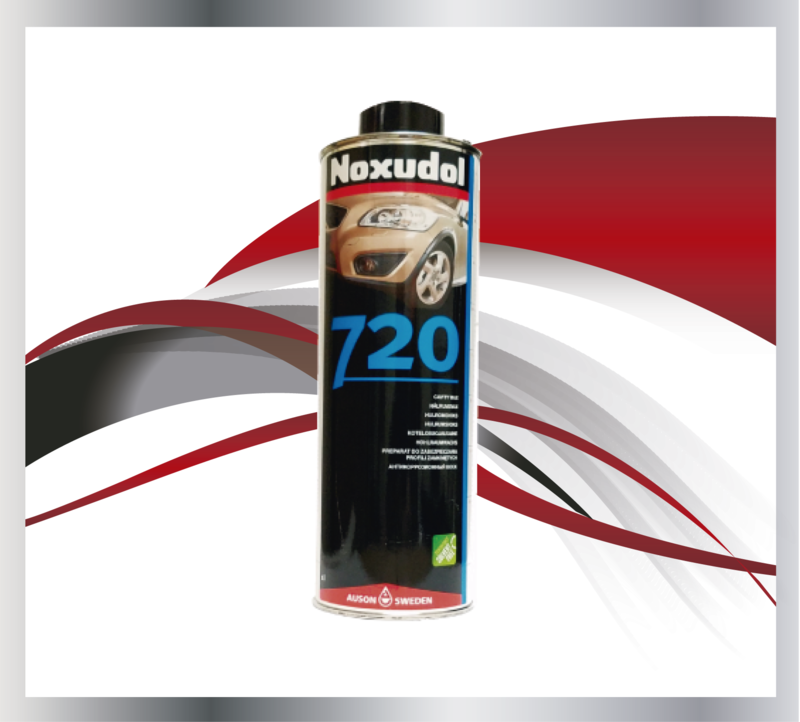 Noxudol 720 is a thixotropic, waterborn cavity wax that dries to form a soft grease-like film. 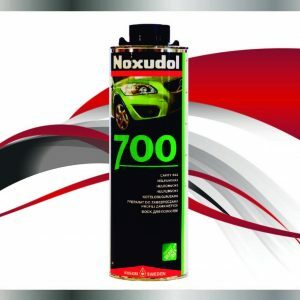 The product is developed for customer with special demands for penetration and drip free 20 minutes after application. 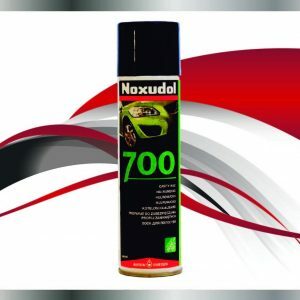 The material is intended for treatment of hollow spaces of motor vehicles but can also be used as transport and storage protection.